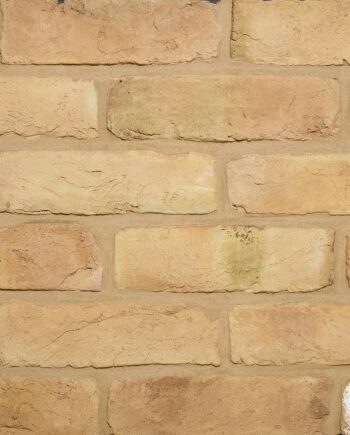 Popular with customers wishing to create a stunning feature wall full of character. 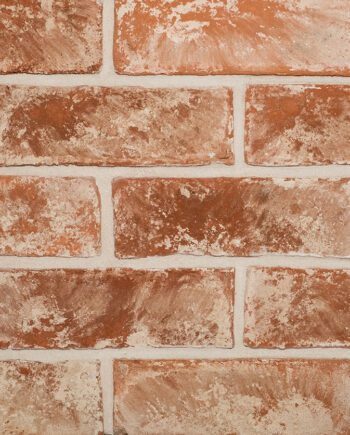 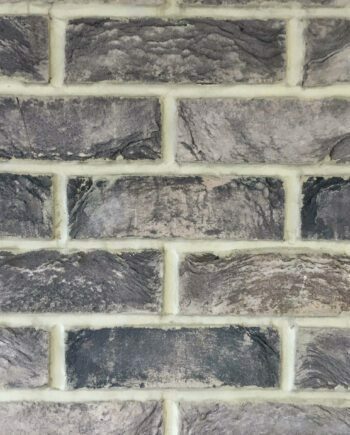 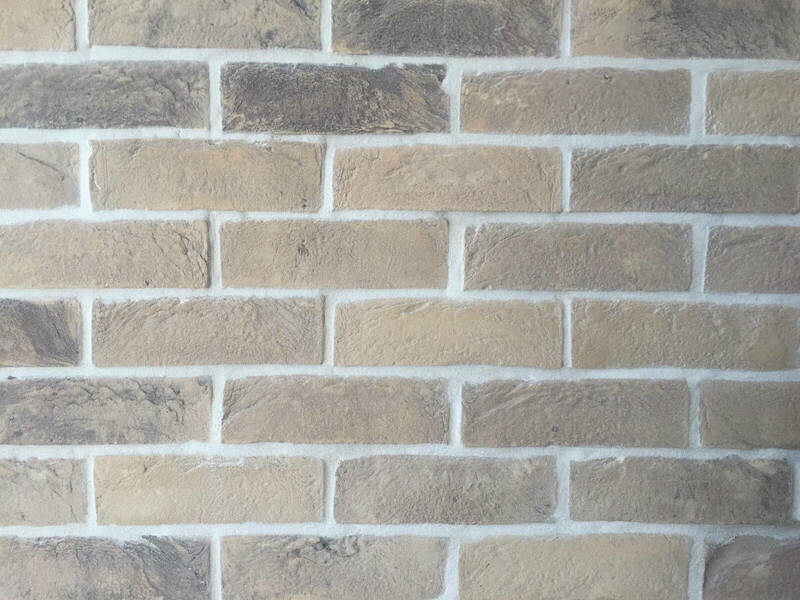 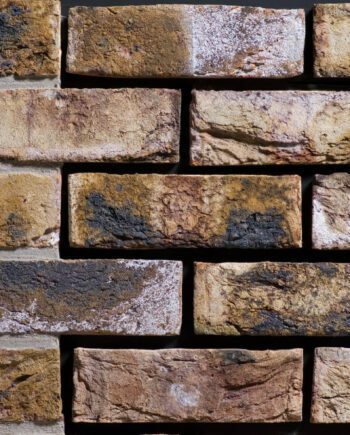 Our handmade brick slips are manufactured using traditional methods which haven’t changed for centuries. 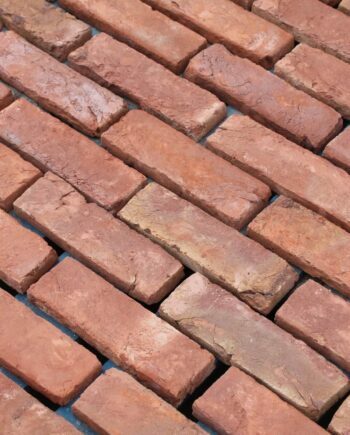 Some of these slips are also tumbled to soften the edges and give a worn aged appearance. 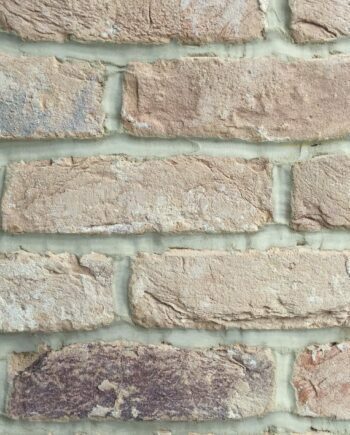 Image 1 shows the Weathered Sandstock brick slips with off white mortar. 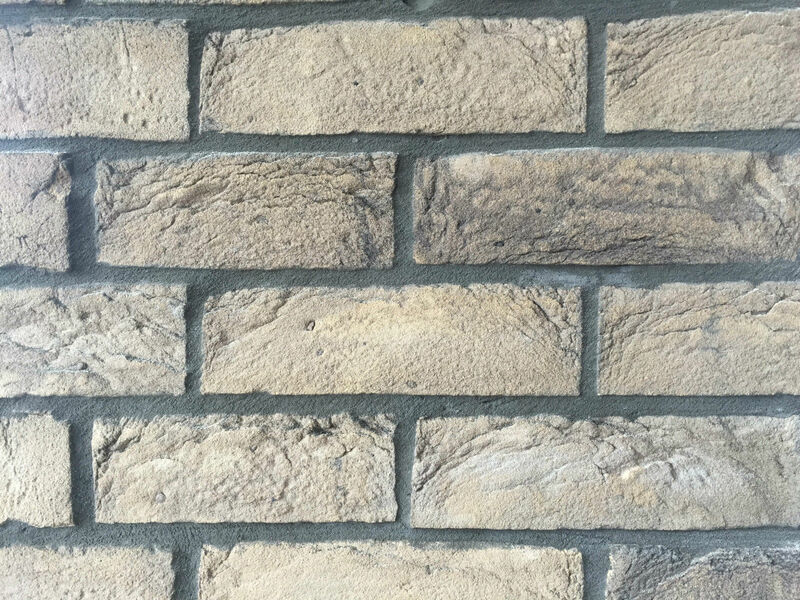 Image 2 shows these with grey mortar. 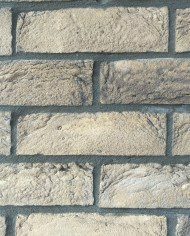 We also have 2 inch available on special order. 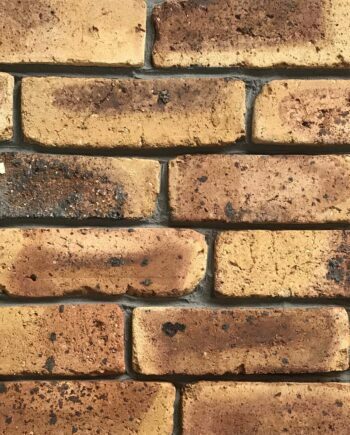 Please message us with regards to these. 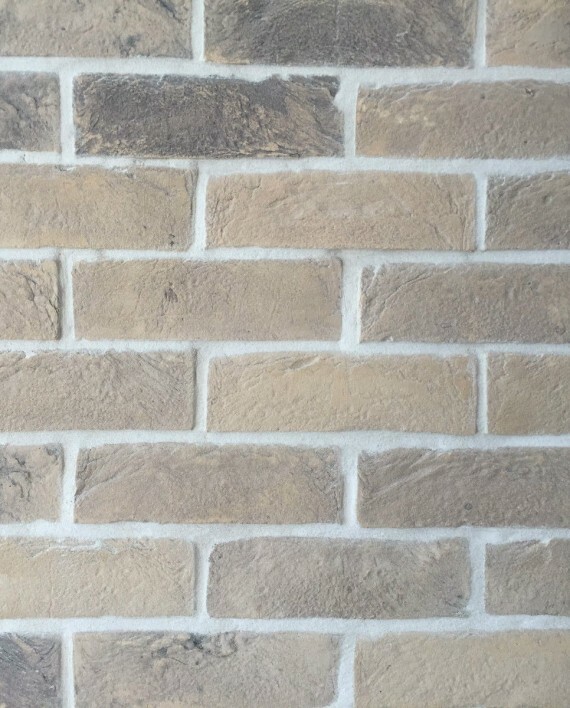 We also have the corners or ‘pistols’ to match available for £2.00 + vat each. 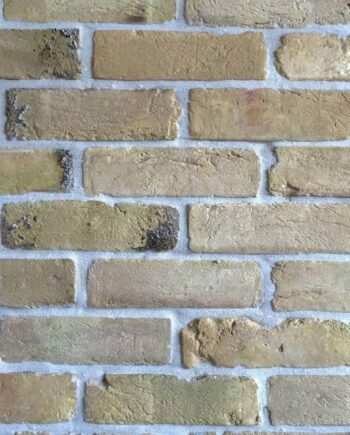 Please feel free to enquire regarding these. 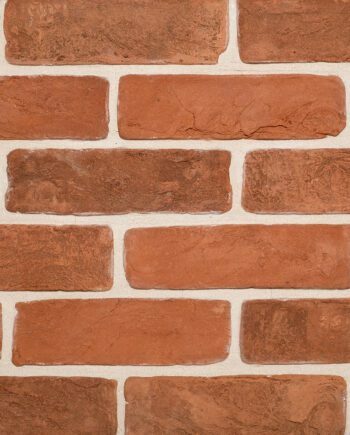 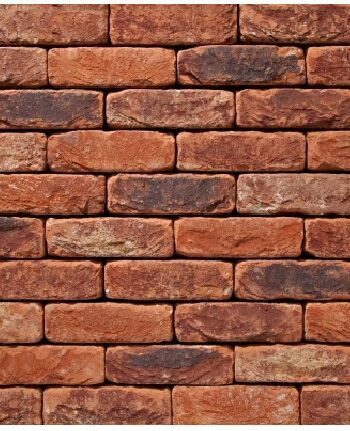 At Warwick Reclamation we stock a large range of brick slips and also sell the bags of adhesives, mortar and accessories.